Beautiful Futuristic HUD With Countdown. 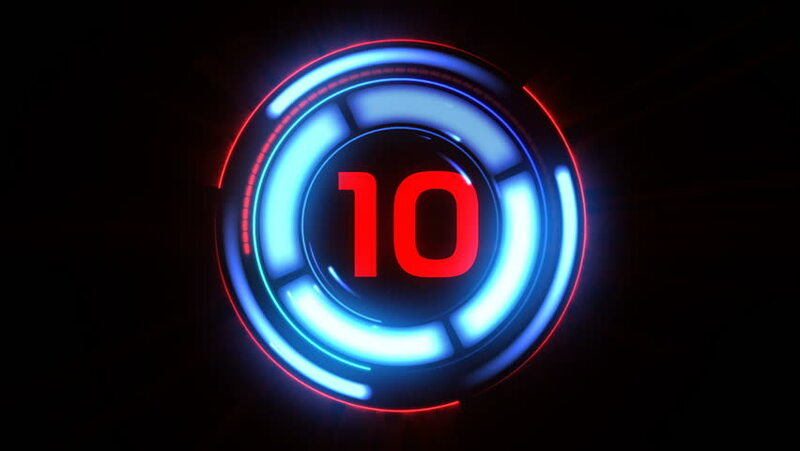 Looped Rotating Elements Red and Blue with Numbers. Head-up Display Computer Data. High Tech Concept Element. Full HD 1920x1080.